Update: Applications for most Chevening Scholarships and some Chevening Fellowships are now open until 12:00 GMT on Thursday, 8 November 2018. This is a 48-hour extension to the previous deadline. 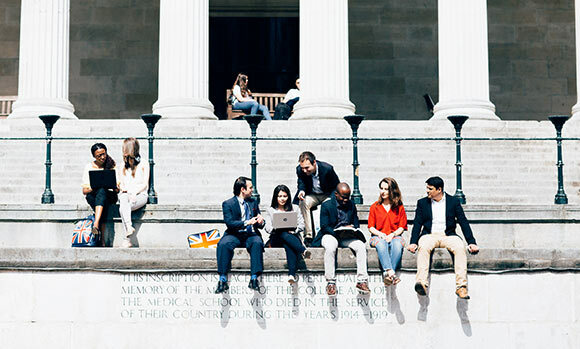 Applications for Chevening Scholarships to study in the UK are open between 6 August and 8 November 2018, with applications to be submitted via www.chevening.org/apply. ‘Chevening allows you to explore whatever you’re passionate about,' Louise Thomson, Chevening's Head of Programme Management, said, whilst highlighting that applicants are free to choose from over 12,000 master’s courses at over 150 different higher education institutions. Earlier this year, an alumnus became president of Costa Rica aged 38, just ten years after studying in the UK as a Chevening Scholar. Many other influential Chevening Alumni have made positive contributions to their countries or professional sectors since concluding their studies. 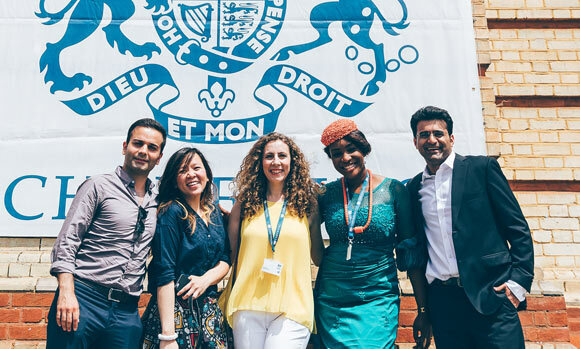 A year ago, aspirational future leaders from all over the world applied to become 2018/2019 Chevening Scholars. Successful applicants have just been selected, and they have been sharing their stories through the #ChosenForChevening hashtag on Twitter and Instagram. 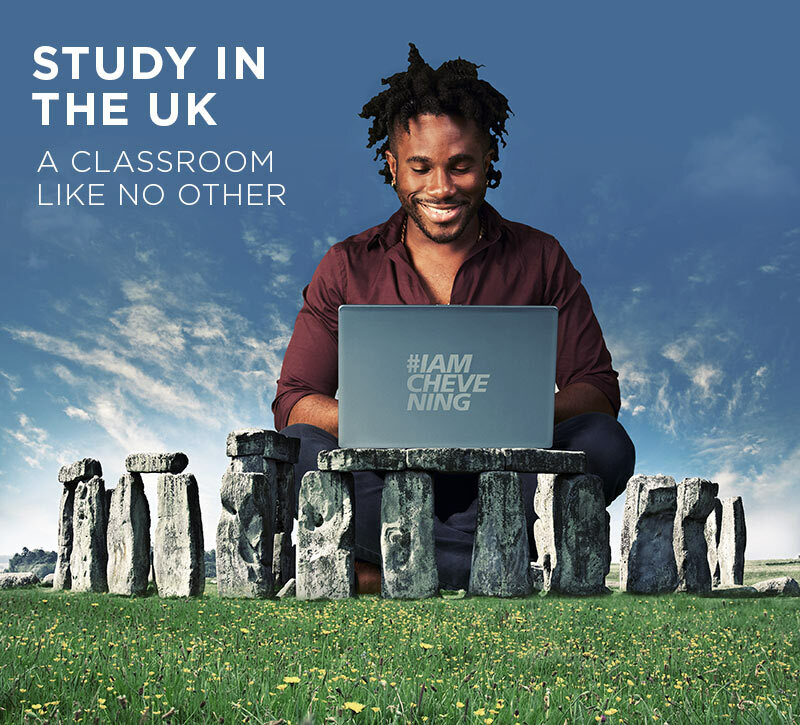 Applications for Chevening Scholarships to study in the UK in 2019/2020 open between 6 August and 8 November 2018. To find out more about eligibility and to apply, visit www.chevening.org/apply.